Four magical sisters. Three twisty mysteries. And a cat that's too smart for her own good. 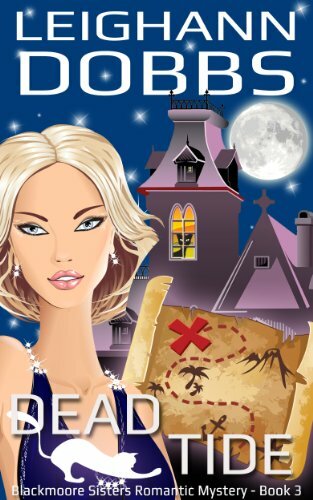 This was a great find and it is free right now on Amazon (not sure how long the promotion will last)! This 3-book set was just what I was looking for after reading a much more serious novel. This was fun and easy to read. Definitely rated PG with no profanity to speak of and sweet romance. I found myself reading all 3 books in a very short time span. 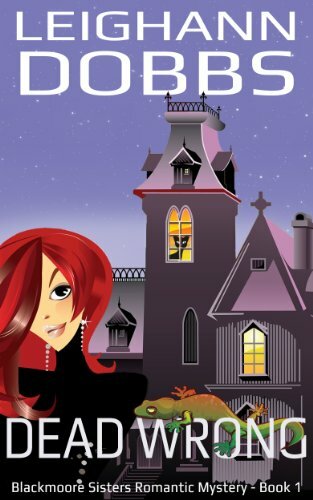 If you remember the old TV shows, this series is like "Murder She Wrote" meets "Charmed". 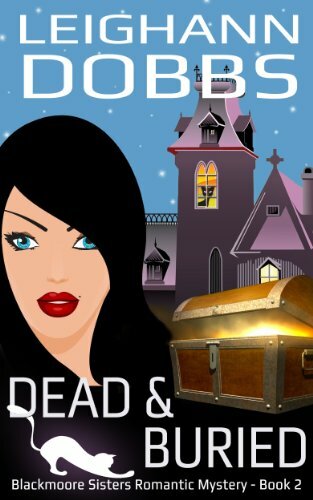 Leighann Dobbs did a great job developing her characters and she is very descriptive. I could easily picture each character, especially that awful sheriff, in my mind's eye. There were parts of the third book, Dead Tide, that got a bit repetitive and boring, but all in all, it was a fun read.